Medical uses include FDA approved indications, such as overactive bladder, strabismus, cervical dystonia and migraine headaches. Off-label uses range from painful cold hand syndromes to depression, and even investigational research in treating atrial fibrillation, a potentially life-threatening abnormal heartbeat. In recent years, dental practitioners have adopted the use of the neurotoxin for indications ranging from cosmetic purposes, such as “gummy smile” and nasolabial folds, to sialorrhea, trigeminal neuralgia, temporomandibular joint dysfunction and bruxism. Botulinum toxin injection is not without risk, including FDA-issued Black Box warnings that the drug may spread systemically, causing urinary incontinence, breathing difficulties, and rarely, death. This presentation will provide the dental practitioner with knowledge of common and emerging uses of the botulinum neurotoxins, their mechanisms of action, risks, benefits and implications for dental patient care and considerations. • Identify current and emerging trends in the use of botulinum neurotoxin for medical and dental indications. • Describe the mechanism of action of botulinum neurotoxin for medical and dental uses. • Assess the risks and benefits of medical uses of botulinum neurotoxins. • Discuss the potential for safe and effective cosmetic and therapeutic use of botulinum neurotoxins in the dental setting. 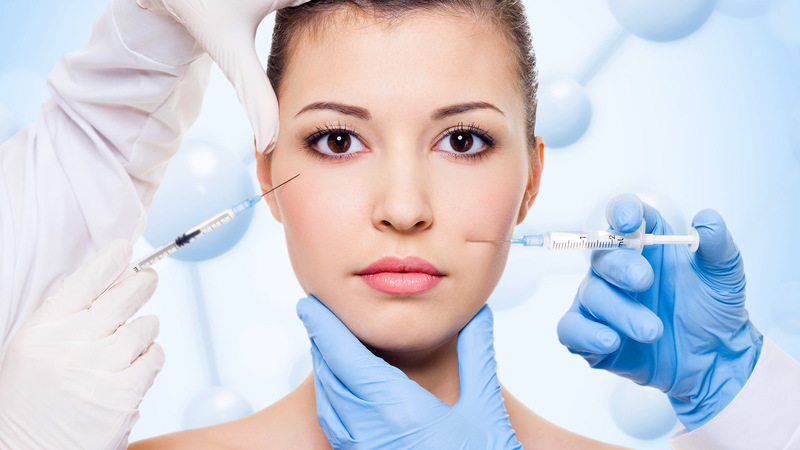 “Botox “A Wrinkle in Time”: Current and Emerging Trends in Medical and Dental Uses for the Dental Practitioner” is co-sponsored by Tribune Group GmbH. Tribune Group GmbH is a recognized ADA CERP and AGD PACE provider. At the end of the webinar, after passing the C.E. Quiz, you will be able to download your ADA CERP and AGD PACE C.E. Certificates.